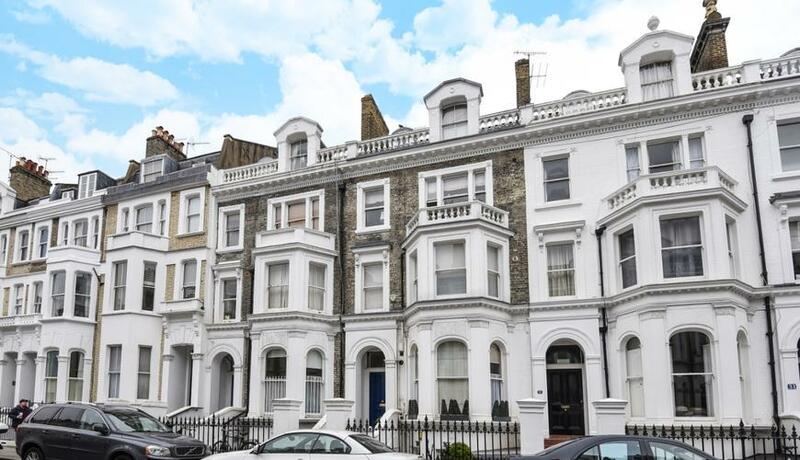 A bright and spacious two double bedroom flat to rent arranged over the second floor of this immaculate Victorian period conversion in a sought after residential street in the heart of the Royal Borough of Kensington & Chelsea. Benefits from a bright neutrally decorated reception room and open plan modern fully integrated kitchen, a spacious master bedroom, a second smaller double bedroom and a fully tiled family bathroom with bath tub and shower over bath. Benefits from fantastic natural light in every room. Ideally located close to all the amenities that Earls Court and Gloucester Road have to offer including both tube stations, providing easy access to the Piccadilly, District and Circle lines. 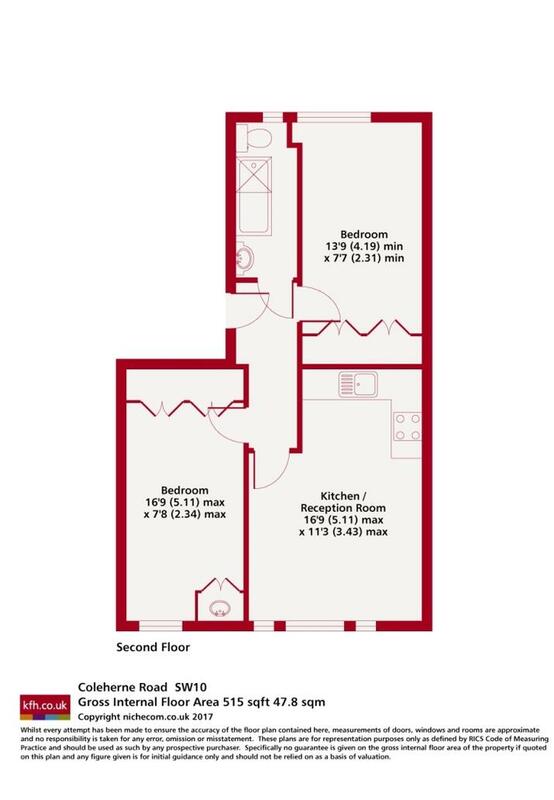 West Brompton over ground station is also just a couple of minutes from the property. Offered furnished.